Hello, my name’s Miss Annabel Mitchell and I'm the NTU Representative for Africa. We have a long history of welcoming students from Zimbabwe and there’s a lively African community at the University who’ll make you feel very welcome. If you need more advice with your application we work with a team of official NTU agents in Zimbabwe who offer help and support free of charge. "Hi, my name is Tanaka and I recently graduated from the School of Science and Technology at Nottingham Trent University (NTU) with a first-class honour’s degree in Financial Mathematics. 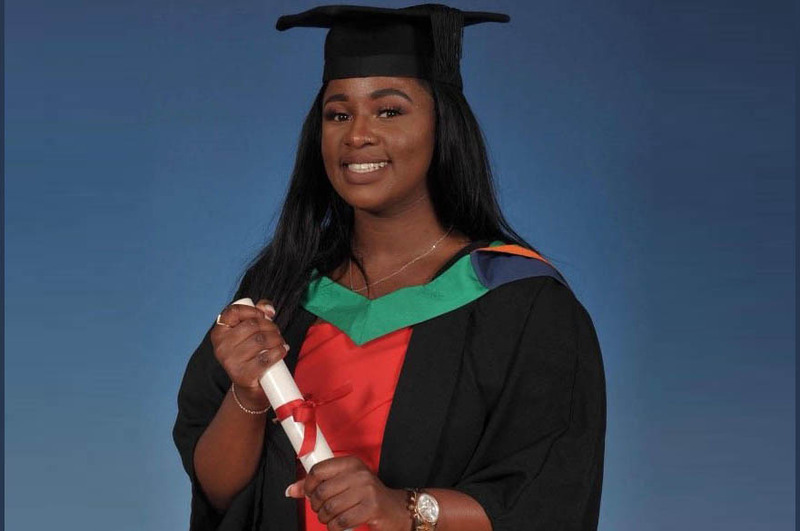 Looking back, when I think about what my goals and career aspirations were at the time, I can now confidently say that studying at NTU helped me to excel and brought out the untapped potential in me. 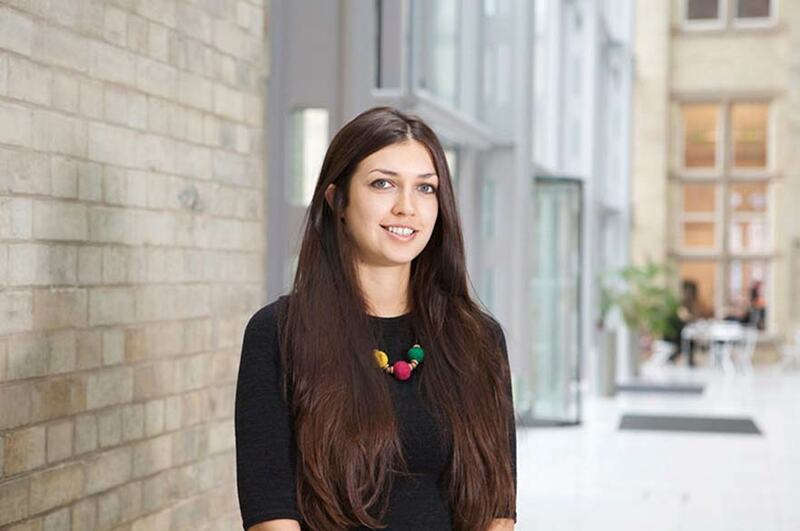 I received a lot of guidance and support from my lecturers and the employability staff." Tanaka recently graduated from NTU. Read her student story. Please see individual course information for UCAS Tariff point and subject specific entry requirements.